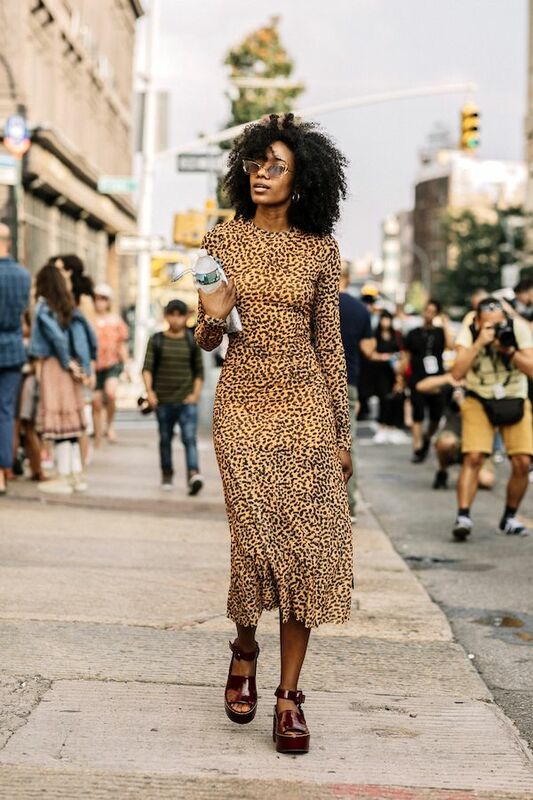 We dare you to find a street style or Instagram fashion crowd this season that doesn't have an animal print dress (or two or ten). This trend is on fire and we can't get enough of it. Wear the cool printed dress with everything from chunky platform sandals to slides to '90s-inspired strappy heels. Shop our top picks of the moment below.